All-cause mortality risk was reduced up to 50% for this type of diet. People who eat high amounts of red meat suffer from higher all-cause mortality, concludes a recent review by Mayo Clinic physicians. 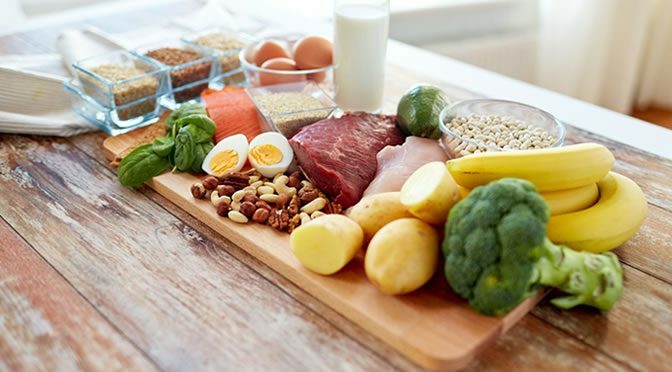 High animal protein diets are fashionable nowadays and dishes such as “meat and potatoes” are staple meals for many people in countries like the USA and the UK. Yet many researchers continue to warn us about the health risks of high meat consumption. The risk is seriously increased for those who consume red meat — and especially processed red meats — every day. Uncured, unsalted beef, pork, lamb and game are examples of unprocessed red meat and processed meat includes ham, hot dogs, sausage, bacon and salami. The review — which analysed data from 1.5 million people — shows that consumption of processed meat is linked to heart disease and cancer. All-cause mortality risk was reduced up to 50% for very low meat intake compared to those who consumed high amounts of meat. The review didn’t find any effect of daily poultry consumption (white meat) on all-cause mortality. Analysis of some studies in this review shows that mortality decreases when red meat is replaced with poultry or seafood in the diet. Comparison of different types of vegetarian diets showed that the pesco-vegetarian (vegetarians who also consumes fish and seafood) diet offers the most benefit. Compared to short-term vegetarians, those on vegetarian diets for 17 years or more showed a 3.6-year increase in life expectancy. The review recommends limited intake of red and processed meats and increased intake of plant-based proteins, dairy, eggs, fish and poultry. The recommendation for plant-based foods include nuts, whole grains, legumes, fruits and vegetables.